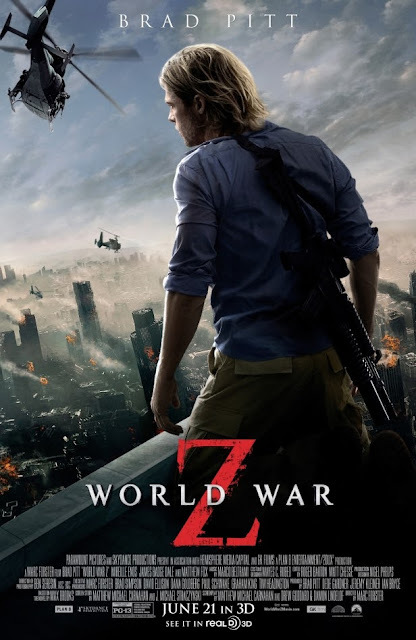 Roland Emmerich (director of Day After Tomorrow & 2012) is the king of big summer disaster movies. 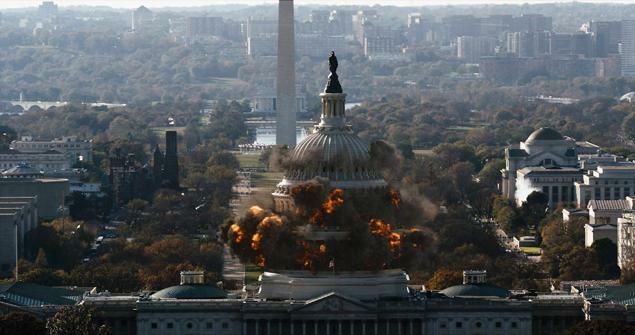 You always know what you're getting with Roland Emmerich: an implausible end of the world plot, a good cast, big explosions, destroyed national monuments, & cheesy one-liners. If you are willing to suspend reality for a few hours, you will be rewarded with some epic entertainment. 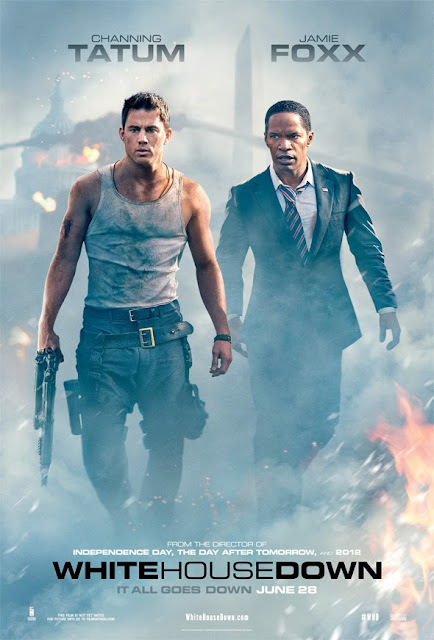 Olympus Has Fallen (the other terrorists-take-over-the-White-House summer movie) was good too, but White House Down has our vote. 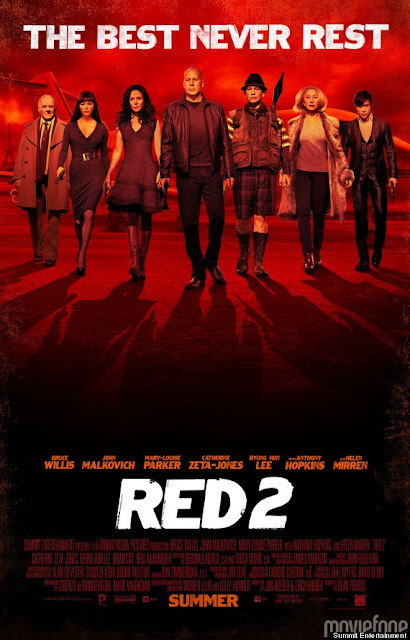 Despite never having seen Red 1, we went to see Red 2 because it was one of the only movies playing on Christy's birthday. It was surprisingly hilarious. Mary Louise Parker's normal-girl-looking-for-adventure is truly funny. And the whole thing is worth watching just for that scene with Helen Mirren shooting out both windows of a moving car. She is so great. We love Marvel. 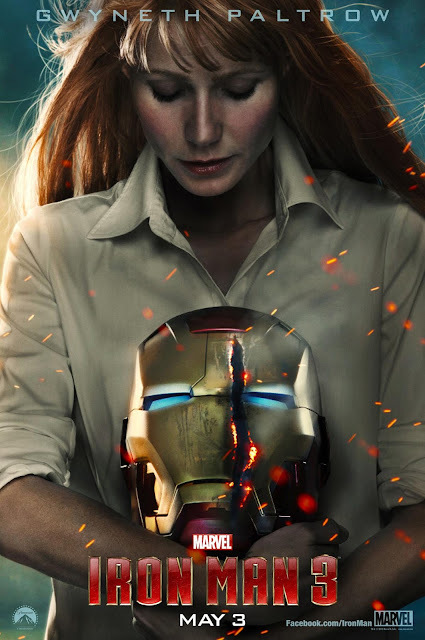 This one gets mixed reviews but we're agreed -- Pepper Potts in the Iron Man suit was awesome. 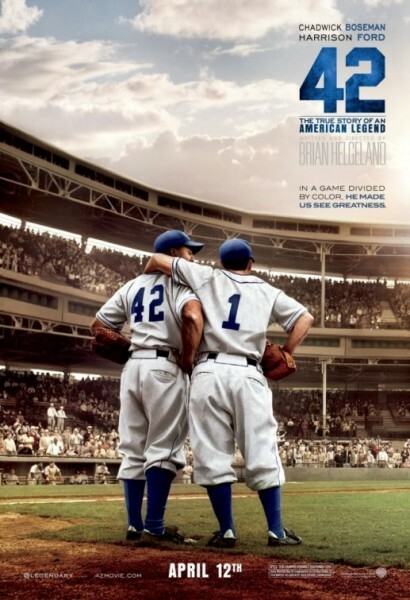 You don't have to love sports to love a good sports movie. 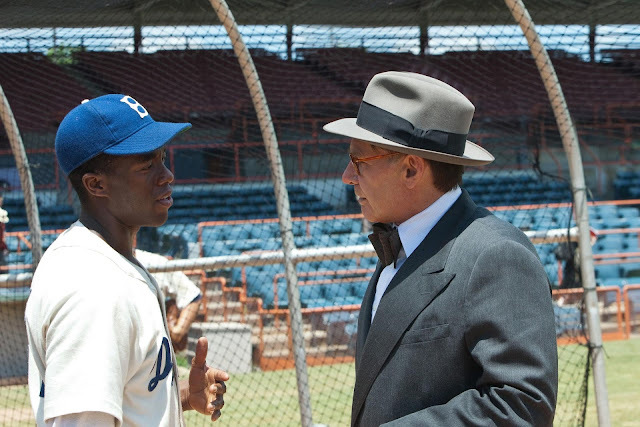 Jenny didn't know much about Jackie Robinson going into this film, but afterwards she couldn't stop regaling everyone with anecdotes about what a fascinating & stand up guy he was. Plus it was refreshing to see Harrison Ford play someone his actual age. Christy went to this with two of her friends & they might have clung to each other through most of the film. It was properly scary. As I like to say, vampires are for teenage girls but zombies are for everyone. Stories about brilliant, tortured artists never get old. 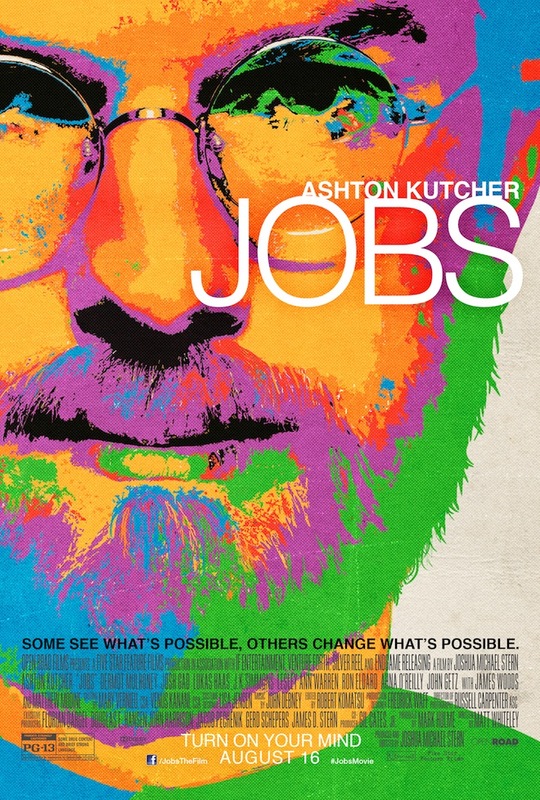 This film had so much to say about the creative process & Ashton Kutcher did a fabulous job portraying Jobs' complicated personal life. 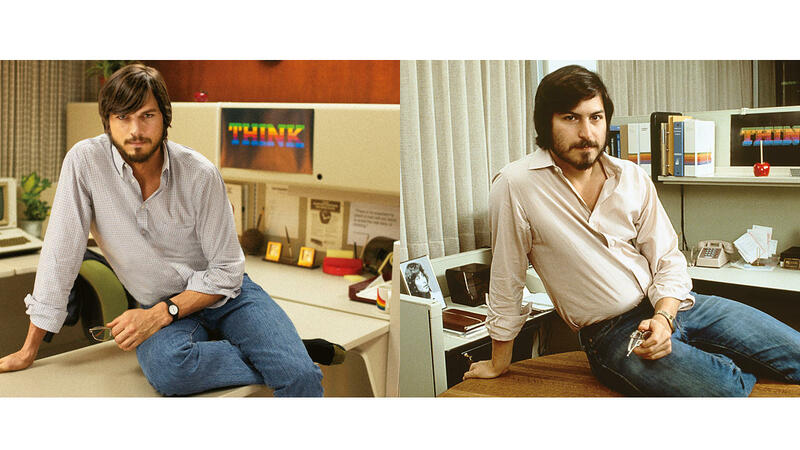 Plus we loved watching the laid back, barefoot, west coast vibe of the 70s, 80s & 90s. It kind of felt like a preview for the book, because even though it was a long film, it left us so curious to know more about this guy. 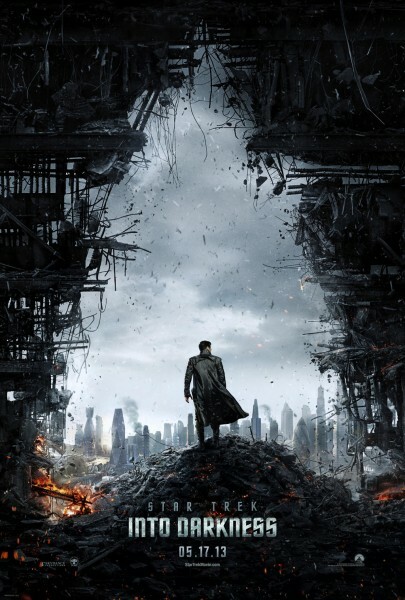 Jenny went into Star Trek into Darkness as a skeptical non-trekkie. 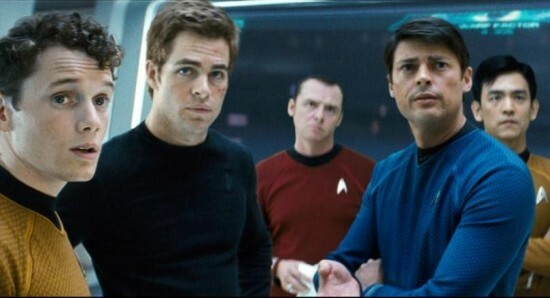 But the character-driven movie was awesome even without knowing the backstory or being invested in the Star Trek world. Plus it has Simon Pegg & Benedict Cumberbatch. Need I say more? While we are not trekkies, we are major Superman fans. 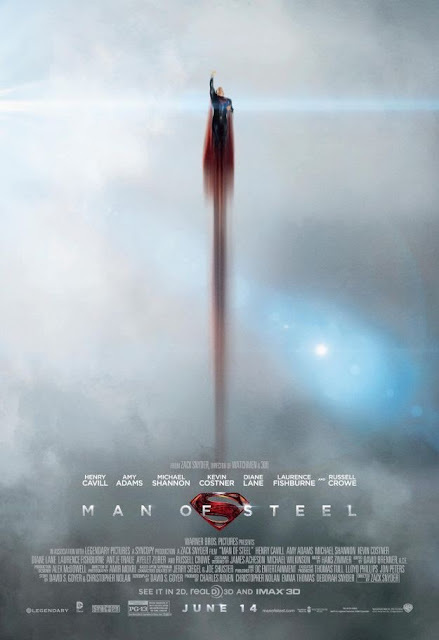 Even though Man of Steel had it's downsides (too heavy on the outer space/Krypton stuff, plus some drawn out fight scenes,) we totally loved it. 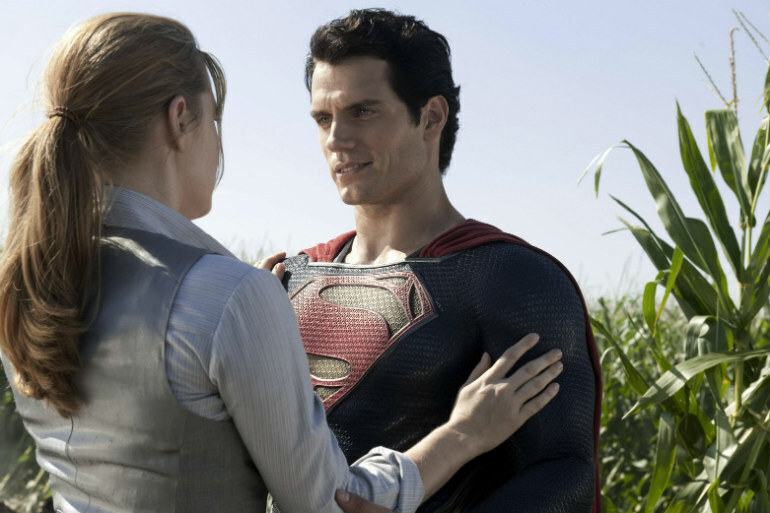 Henry Cavill just IS Superman. And Amy Adams brought her usual gumption & charm to the role of Lois Lane. There were lots of shout outs for DC fans -- Lexcorp signs, Smallville references, & a 'Keep Calm & Call Batman' poster in the background. And our friend Ethan was an extra at the Daily Planet, which was awesome. We can't wait to see the next one, with the hotly debated Ben Affleck as Batman. It's been a summer of good movies. 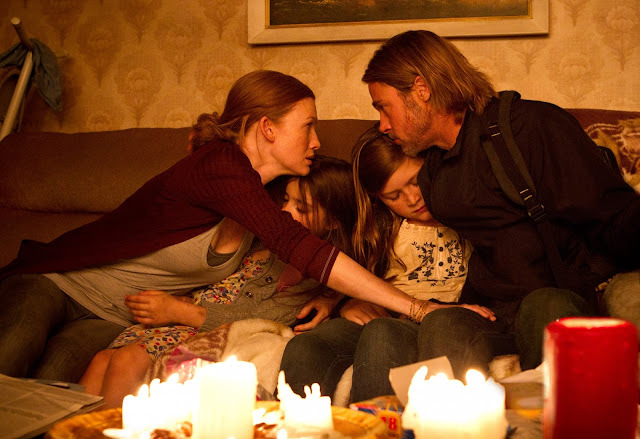 We've also been hearing raves about The Way, Way Back but missed it in the theater, so we'll have to netflix that one. Any other good summer movies we missed out on? Loved reading this! If you haven't seen it, I really like "Now You See Me" - it just came out on DVD this week. Also, a late summer movie - "The Butler" was full of great acting. I somehow totally missed Now You See Me, so I just watched the preview. It looks good. I love Isla Fisher. Interesting list - thank you! I had the chance to see many of these too. Loved your reviews. Glenda knows I'm a Super BIG Trek fan... I can't wait for the DVD being released 9/10.... waiting somewhat patiently. I love love love the British Sherlock Holmes with Benedict Cumberbatch... The Hobbit was great with Martin Freeman (Watson). Part 2 coming in December. I too liked "Now You See Me", very well done. 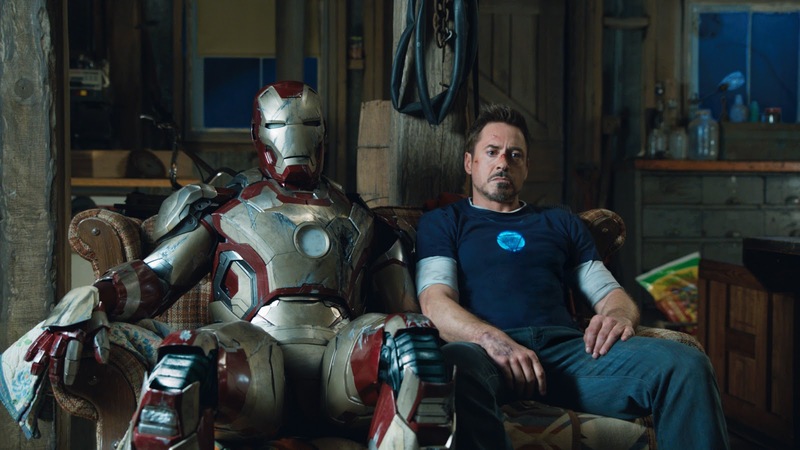 Love Marvel Comics... and really enjoyed the story line and action of the multiple Iron Man suits. I'm patiently waiting for THOR (November). Totally enjoyed White House Down! :) Reminded me of Die Hard (without the bad language). Thanks for sharing your favorite Summer Movies!